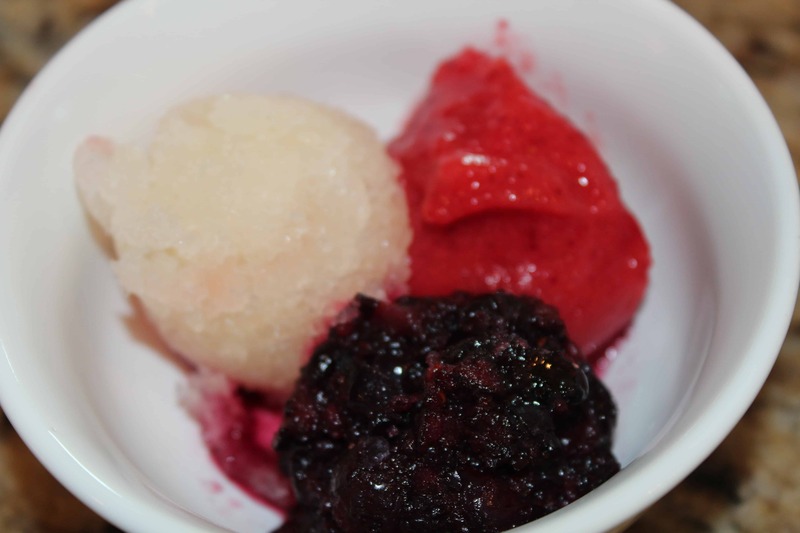 We’re getting in the summer groove this week and cooling it down in the kitchen with a red, white and blue combination of fruit sorbets. 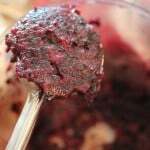 The flavors up in the freezer this week includes strawberry, blueberry and lemon. I love all three flavors, but our ultimate favorite is the lemon! Ultimately it’s all about the tastiness, but I can’t help but to equally love a ‘quick and easy’ combination as part of the mix. 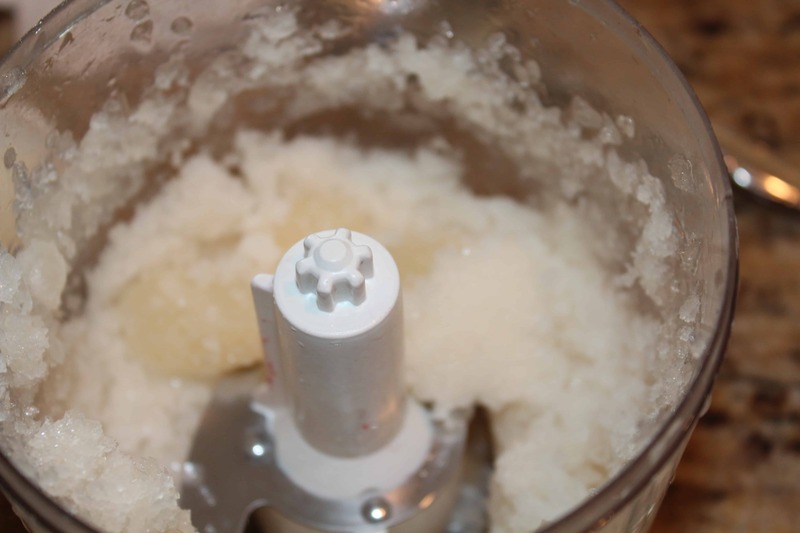 Mix the water, lemon juice, honey and vanilla together in a blender. 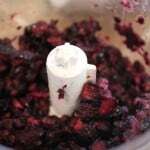 Blend the ingredients together mixing them thoroughly. 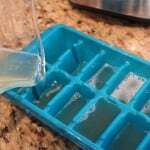 Pour the lemon juice into an ice cube tray and freeze. 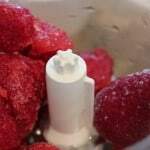 When you are ready to serve the lemon sorbet, simply take it out of the freezer, place approximately 10 of the lemon ice cubes into a mini food processor (or regular food processor) and blend it until it’s an icy mix. 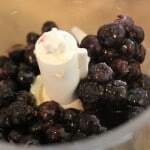 Add one tablespoon of water at a time to the icy mixture, blending in the food processor in between until it forms a pasty consistency and can be scooped to serve. 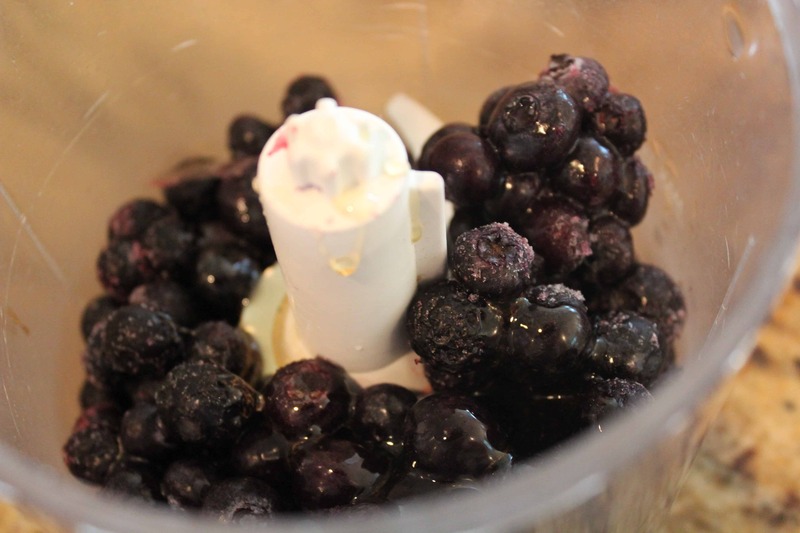 Add the frozen blueberries, honey and vanilla extract together in a mini food processor (or regular food processor) and blend it until it’s an icy mix. 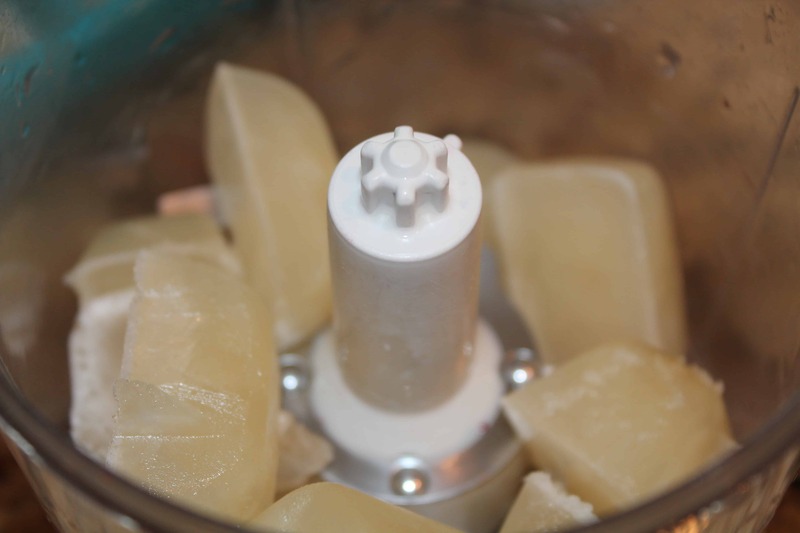 Add one tablespoon of water at a time to the icy mixture, blending in the food processor in between until it forms a pasty consistency and can be scooped to serve. Approximately 4 tablespoons of water will be used for this recipe. 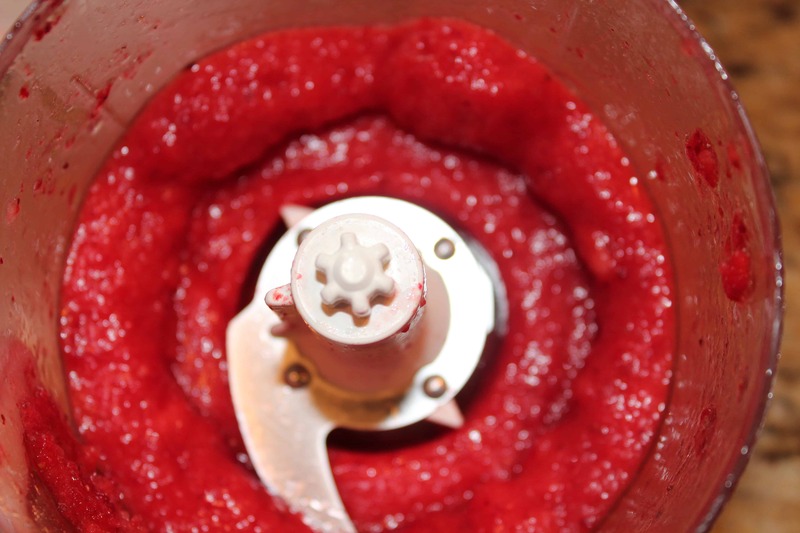 Add the frozen strawberries, honey and vanilla extract together in a mini food processor (or regular food processor) and blend it until it’s an icy mix. 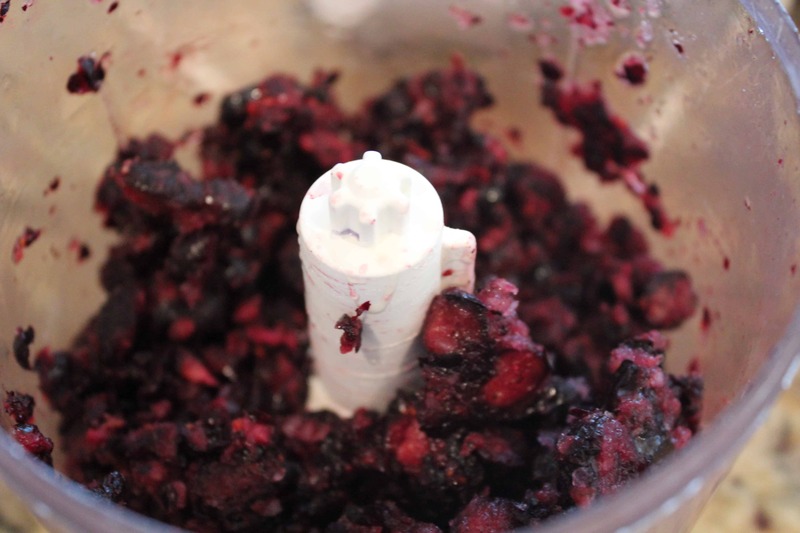 Add one tablespoon of water at a time to the icy mixture, blending in the food processor in between until it forms a pasty consistency and can be scooped to serve. 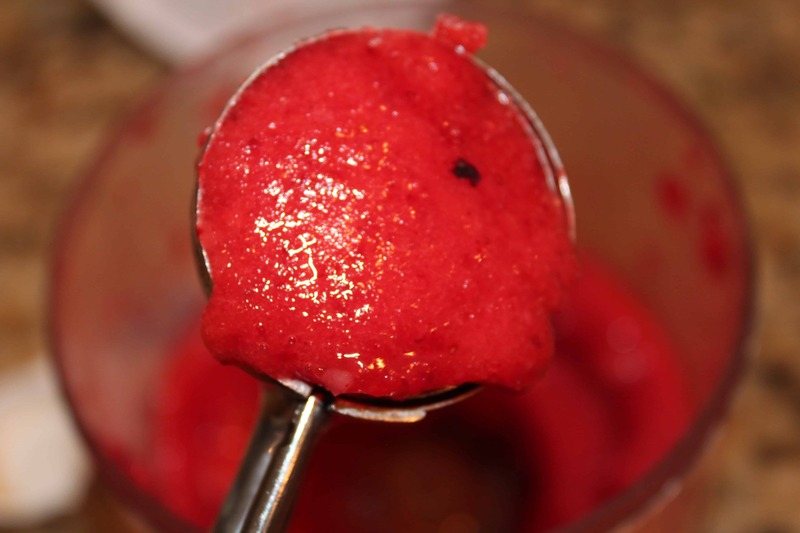 Approximately 3 tablespoons of water will be used for this recipe. 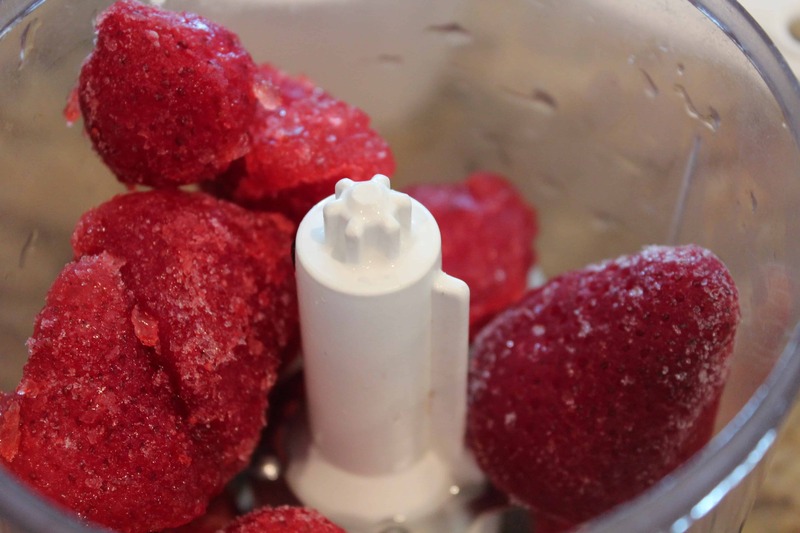 Notes: I use a mini scoop in serving and each combination yields 5 – 6 mini scoops. Disclosure: I am pleased to be working with MVP Health Care and the MVP Generation Go Program, which has sponsored this post. My participation is voluntary and my opinion is always my own, as is any advice offered. Yum! I love sorbet!! Great recipe! THANKS – and super easy 🙂 I love when it’s easy, but delicious! 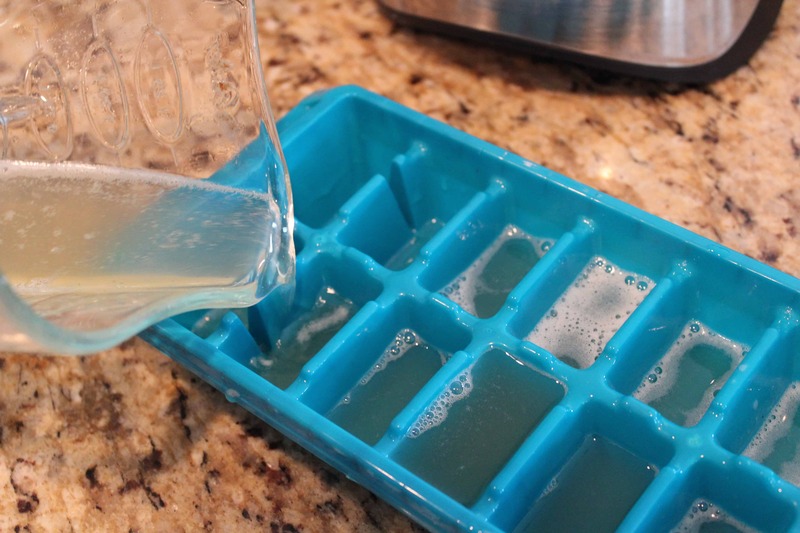 We have been keeping the lemon ice cubes in our freezer, it’s our ultimate favorite …. This looks delicious! 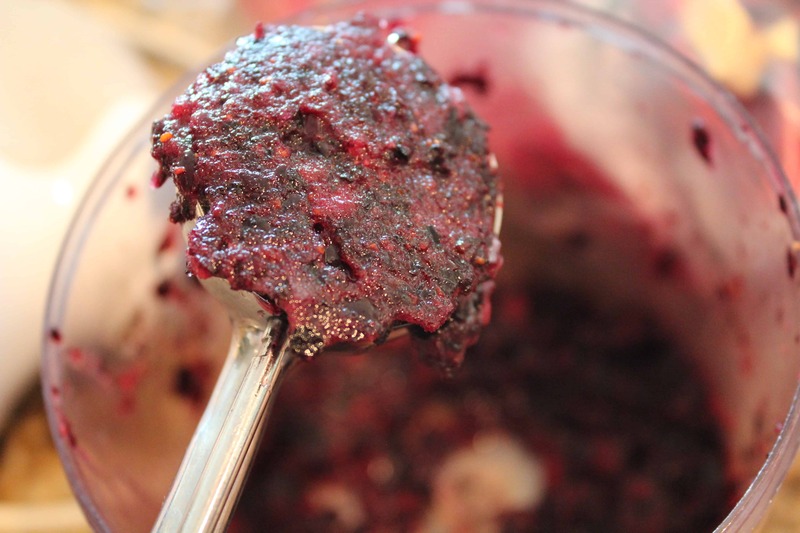 I popped over from Your Homebased Mom–thanks for sharing! Live the whole month of July. This is so funny, but I have a twin picture for a post of my July 4th themed ice cream! I had popped over & visited you! 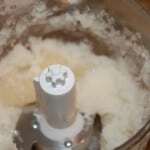 LOVE the coconut ice cream – YUM…. Love this – great way to eat some fruit too! Pinned it! THANK you for pinning 🙂 – we love our treats once in awhile, but are always striving to squeeze in the fruits and veggies whenever & wherever possible! 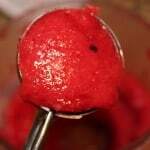 I’ve been on the lookout for a great sorbet recipe. These sound perfect. 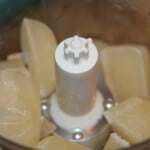 The lemon would be so refreshing on these hot, exceedingly humid days — making some this afternoon. Pinned. Thanks so much for sharing on Busy Monday! Welcome to my kitchen where there’s always a new dish, stories to share and foods to be explored. As a working mother of three, my life is rarely calm & often spiced with a dash of chaos, which is why I am always experimenting & serving up quick easy family recipes. As I’ve cooked & chatted my way through life in my kitchen, I’ve come to realize that every area of life needs it’s own special recipe. I am always learning how to juggle as much as possible, feed my crew and serve it all with a side dish of love!